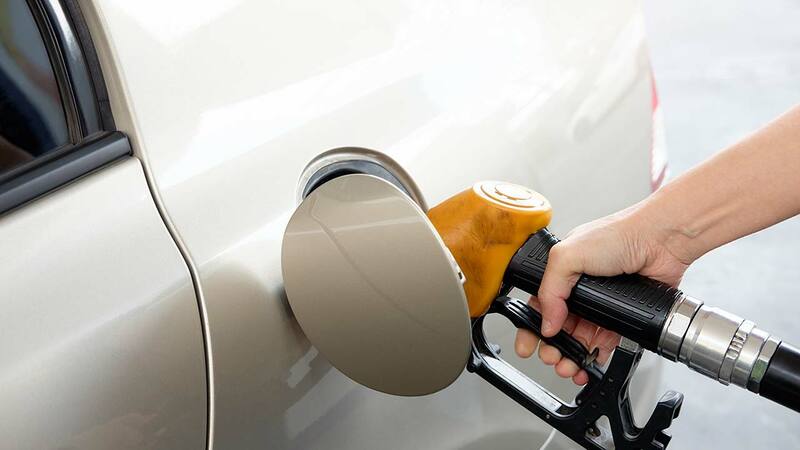 (Shutterstock) U.S. oil prices crashed through the $70-a-barrel mark for the first time since late 2014, foreshadowing costlier gasoline and consumer goods. DALLAS -- U.S. oil prices crashed through the $70-a-barrel mark for the first time since late 2014, foreshadowing costlier gasoline and consumer goods. It's not clear that pricey crude will slow down the economy, however. The stock market moved higher in midday trading Monday, as investors bet that companies and consumers can cope with the increase. Benchmark U.S. crude is up 74 cents, more than 1 percent, to $70.46 a barrel on the futures market in New York. The international standard, Brent crude, is up again, to nearly $76. Analysts are citing concern that Iranian oil exports will fall if the U.S. withdraws from a 2015 deal that eased sanctions on Iran in exchange for limits on its nuclear program. And U.S. stockpiles of crude are down.